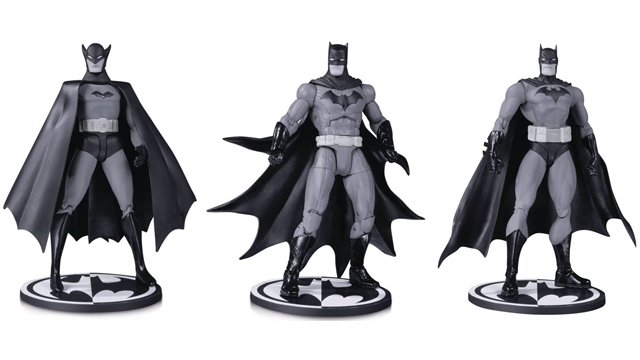 Scaling down the Dark Knight in tiny but tough die-cast metal format are these 6-inch Armored Batman Die-Cast Action Figures by Jada Toys. 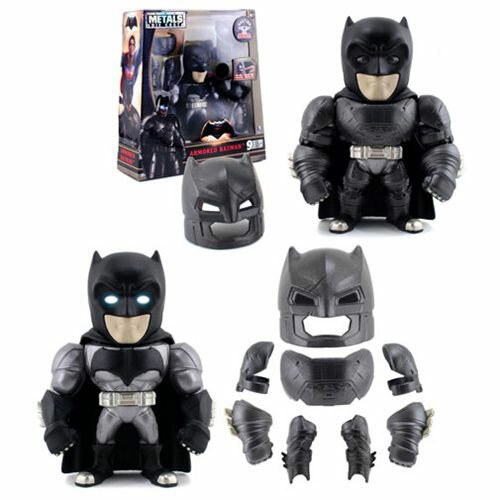 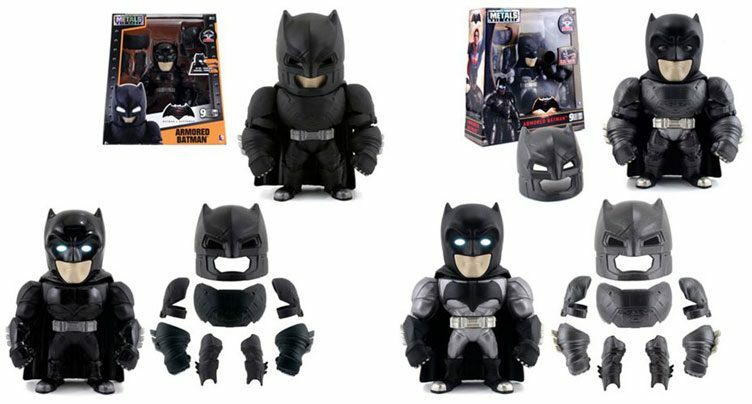 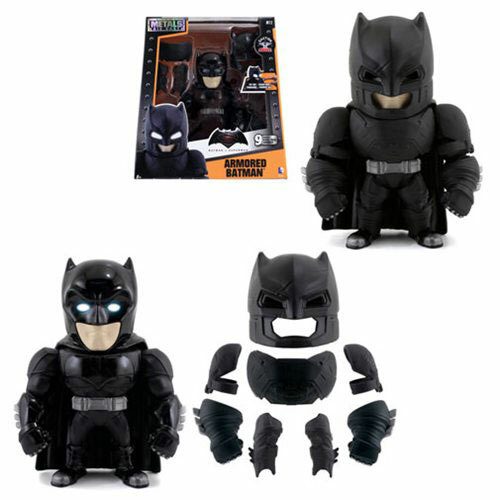 Coming from the Batman vs. Superman: Dawn of Justice Die-Cast Action Figure Collection, these battle-ready Batman figures weigh just under one pound, with removable die-cast metal armor and light-up eyes to match the movie character in 6-inch collectible form. 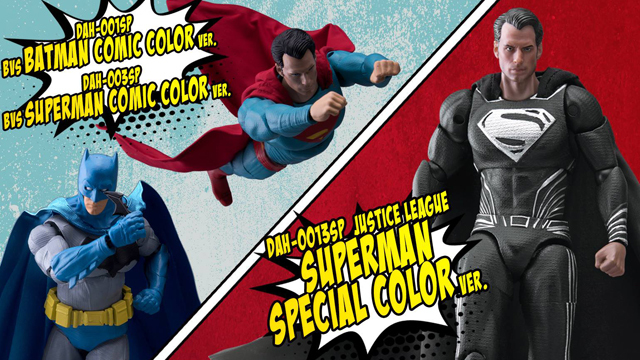 Choose between the black armor version or grey and black battle suited action figure (or better yet – both), and mix things up with some sturdy little die-cast metal collectibles from the Batman vs. Superman toy line by Jada Toys. 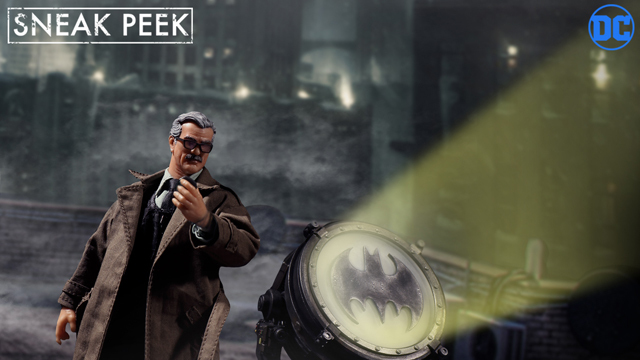 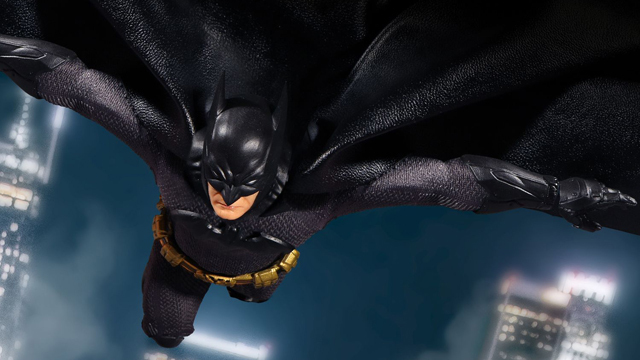 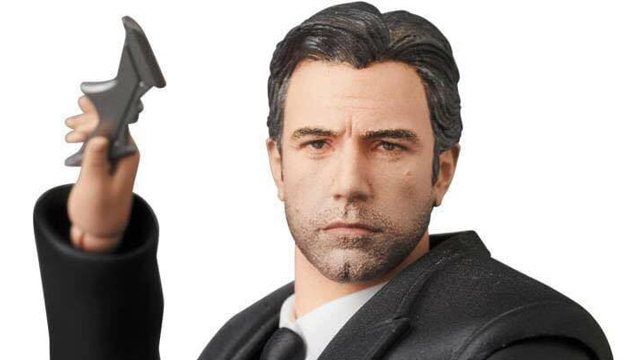 Take a closer look at both Armored Batman Die-Cast Action Figures by Jada Toys below. 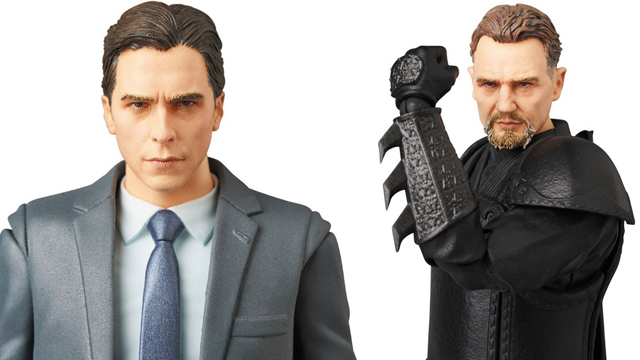 Click here to see all Batman vs. Superman Die-Cast action figures by Jada Toys.